Bridgeport resident Lisbeth Aldiva was charged with violation of probation/conditional discharge in Westport on April 1. WESTPORT — A Bridgeport woman was charged with violation of probation/conditional discharge after her car was stopped in town, police said. On April 1 around 4:30 p.m., an officer observed a car without a front license plate drive down Greens Farms Road. The car also failed to stop at the stop sign at the intersection of Greens Farms Road and Hillspoint Road, police said. 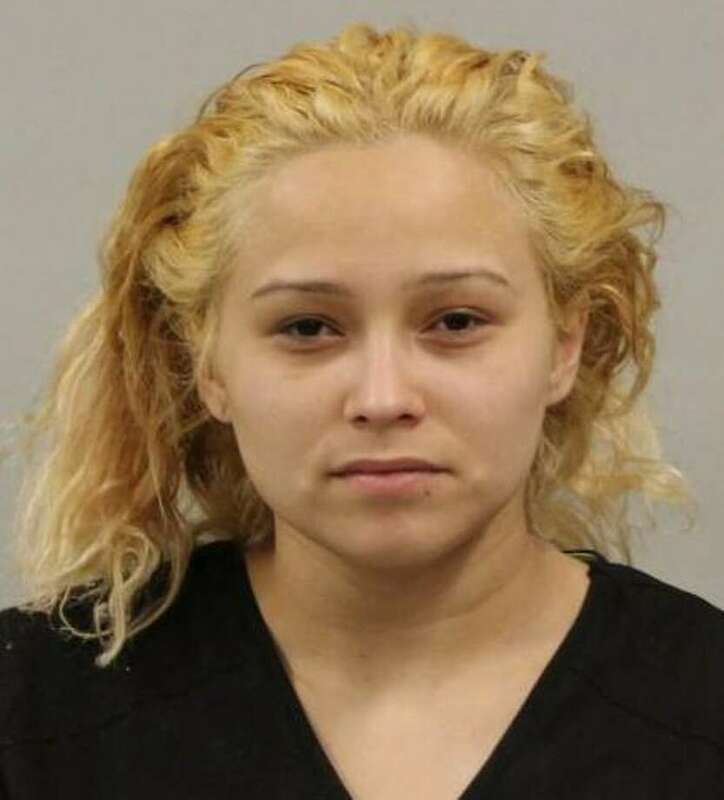 Police stopped the car and identified the driver as Lisbeth Aldvia, 25. Aldiva had an outstanding warrant out for her arrest and her drivers license was suspended, police learned before taking Aldiva to police headquarters. Aldiva was released after posting $25,000 bond and was scheduled to appear in state Superior Court in Bridgeport on April 2. In addition to the charge for probation/conditional discharge, Aldiva was issued a misdemeanor summons for failure to display a front license plate, failure to obey stop sign, and operating a motor vehicle under suspensions. For these summons, Aldiva was scheduled to appear in state Superior Court in Norwalk on April 1.